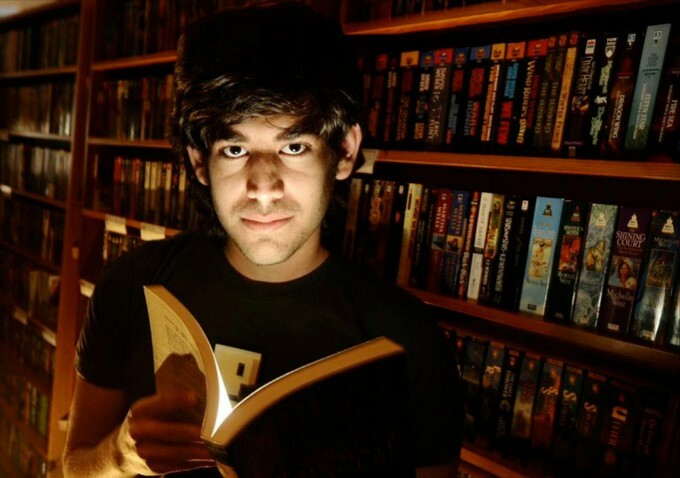 If you’re in Los Angeles this evening, please join me at a special screening of the documentary about the late Aaron Swartz, “The Internet’s Own Boy.” The film has been shortlisted for an Academy Award. After the screening, I will host a question and answer session with the film’s director, Brian Knappenberger. WHEN: Tonight, January 5, 2015. Film starts promptly at 730pm. Get there by 7. WHERE: Annenberg Space for Photography Skylight Studios, 10050 Constellation Boulevard, Los Angeles (Century City), CA 90067. Self-Parking in Garage Underneath. $1.00 with validation.